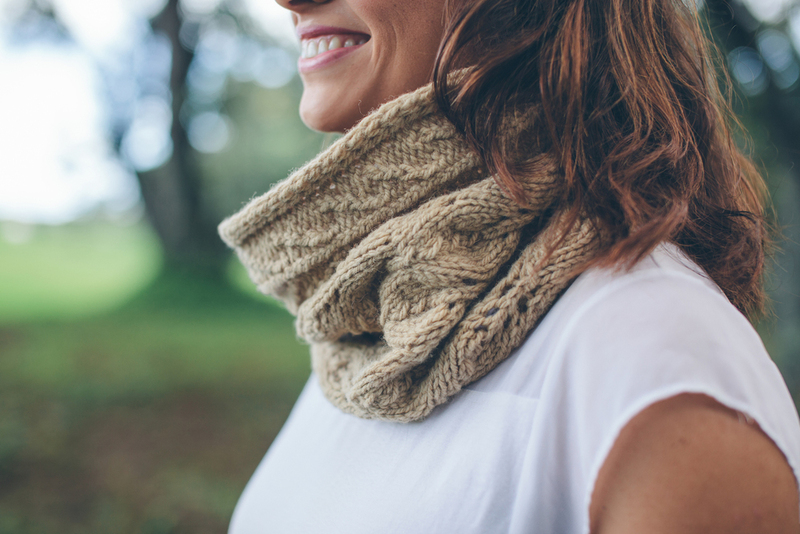 In our first issue we share 2 sweaters, leg warmers, ankle warmers & cuffs, a cowl and and a lovely scarf as well as an exclusive only for subscribers pattern! 200 yards (183 meters) 67 grams . 250 yard (229 meters) 113g.